"People may take a job for more money, but they often leave it for more recognition" - Bob Nelson Over the years, plaques have set the standard for recognising special achievement. 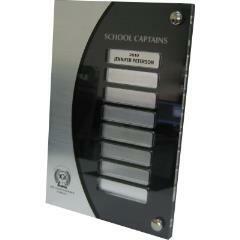 Our bespoke range of contemporary and traditional plaques are perfect for honouring those who deserve it. 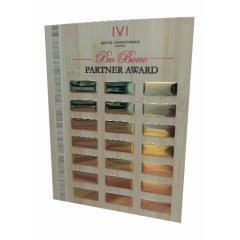 They come in a range of sizes, styles and colours, so you can find the perfect award. 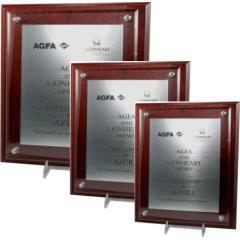 We guarantee one will reflect the culture of your workplace and provide a prestigious backdrop for the award winners’ names. 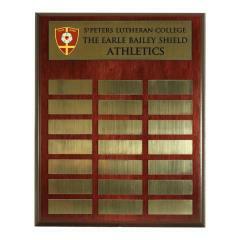 Whether you need a wall plaque for sales awards, corporate recognition awards, or appreciation and achievement awards, Awards and Trophies has a diverse selection of plaque trophies to choose from. 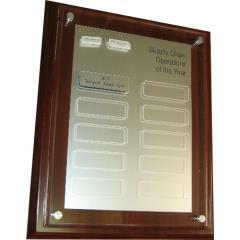 Traditional and timeless, wall plaques are a great way to recognise the achievements of people within your organisation. 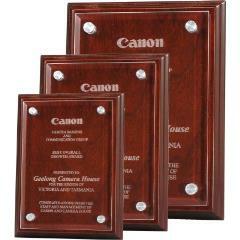 Engraved with the precision of laser engraving, our corporate recognition wall plaques are an elegant choice for any award presentation. 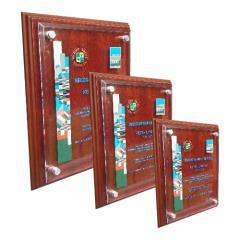 Awards and Trophies is your one stop online trophy shop; offering affordable corporate wall plaques and an Australia wide flat-rate shipping policy of just $9.90, you can rest assured that your organisation’s plaques are in good hands! 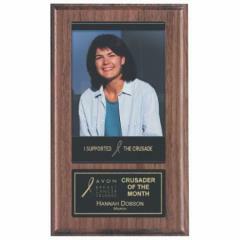 Browse the range of plaques and awards online at Awards and Trophies today and give your employees, team mates, or other members of your organisation a plaque of appreciation they’ll cherish always.